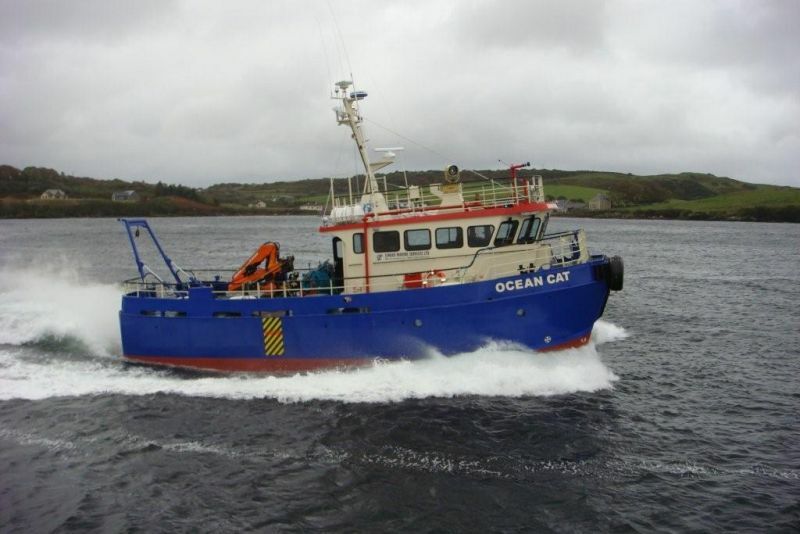 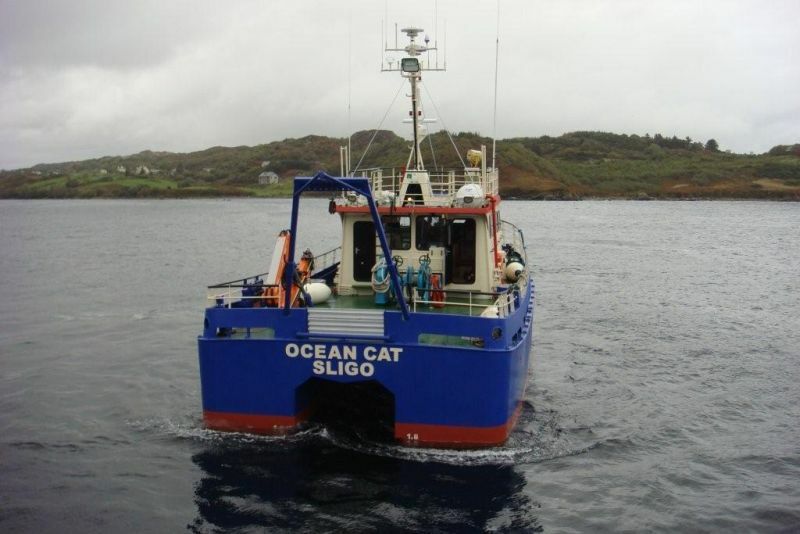 Mooney (Boats) Ltd. Ireland has just delivered another new build catamaran, the “Ocean Cat” to Sinbad Marine Services Ltd of Killybegs, Co. Donegal, Ireland. 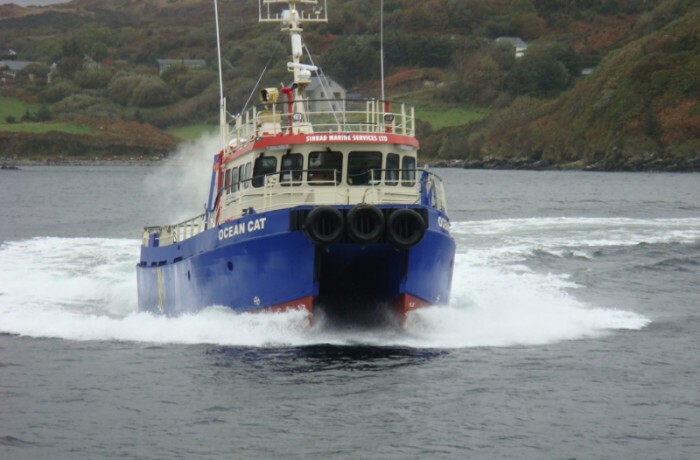 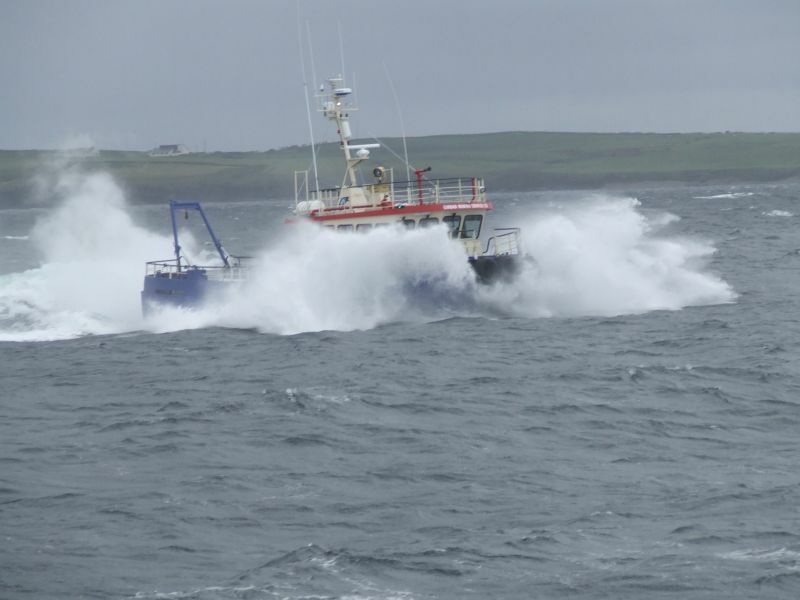 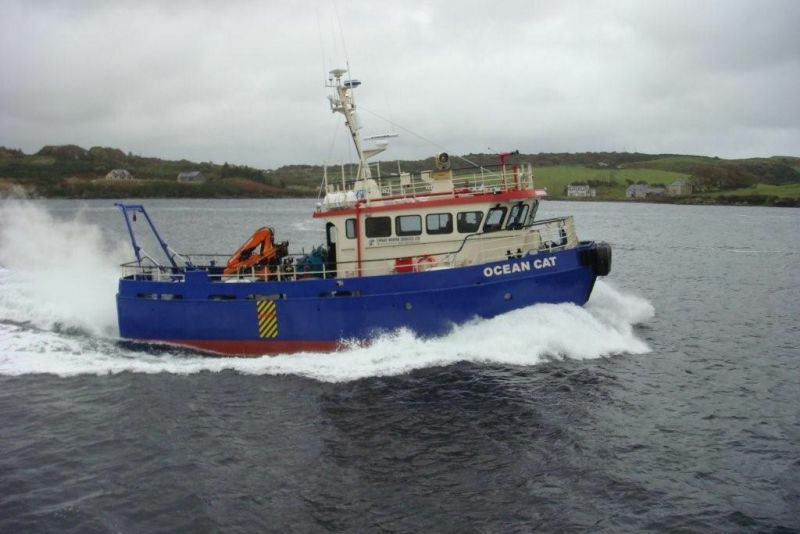 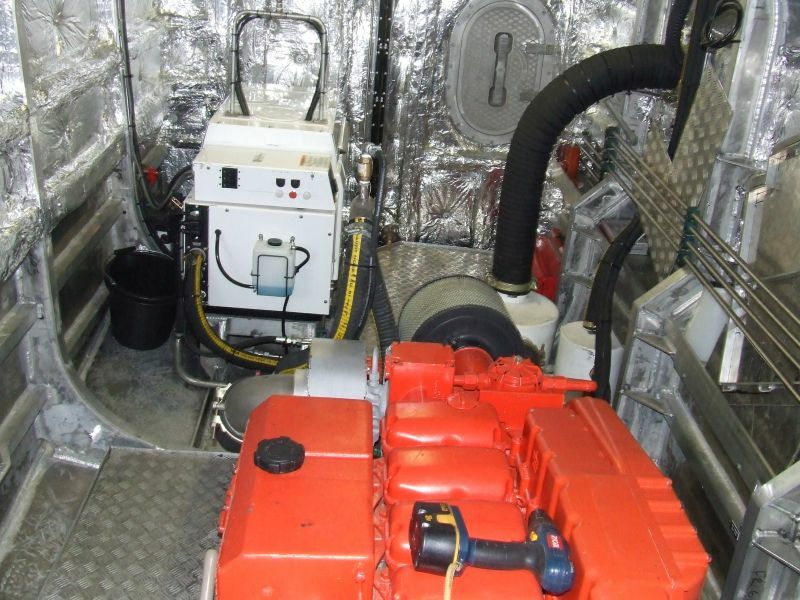 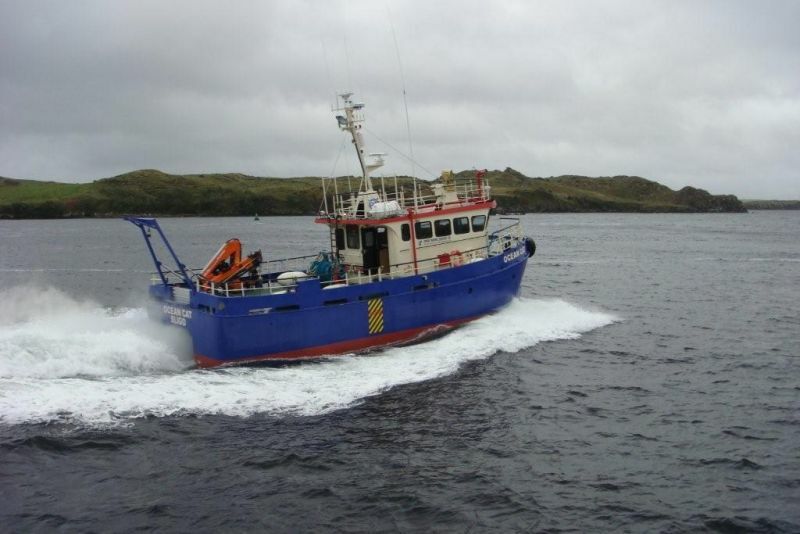 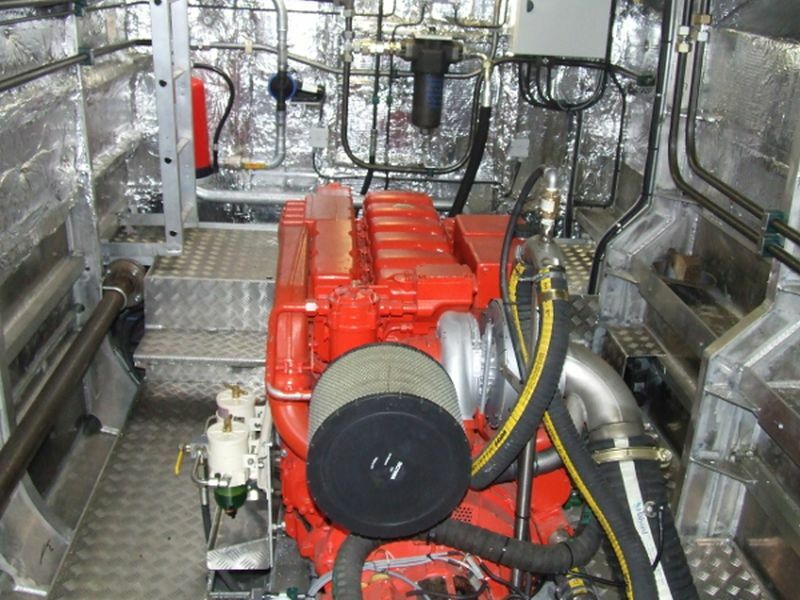 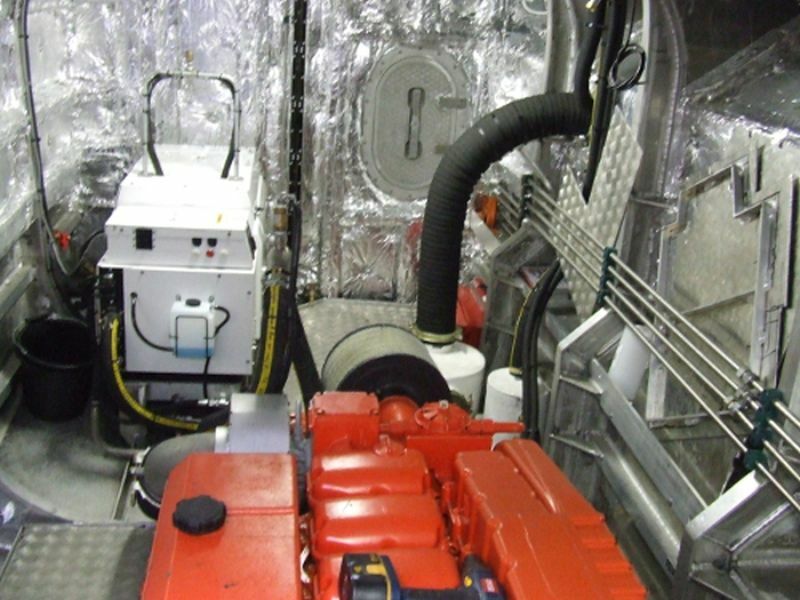 The vessel was designed by Marine Design International Ltd in Scotland and is the second catamaran in as many years that has been built for Sinbad Marine Services by Mooney Boats. 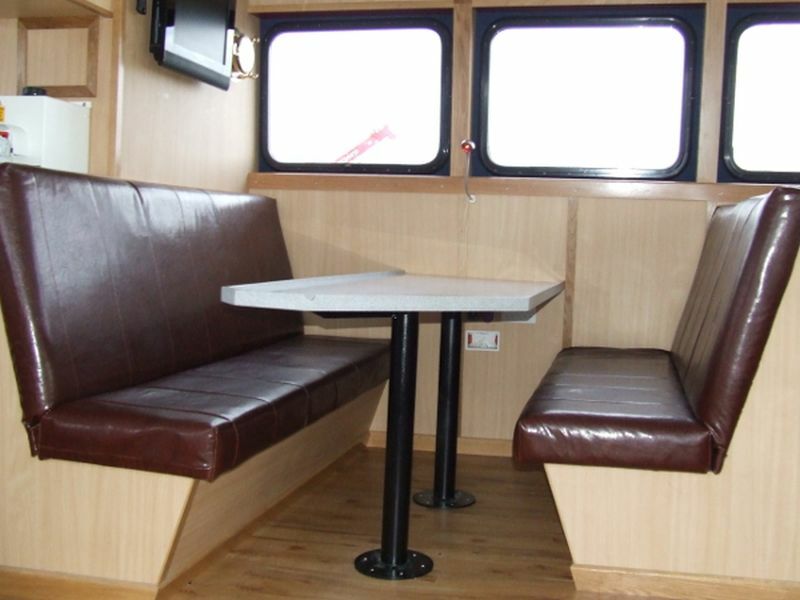 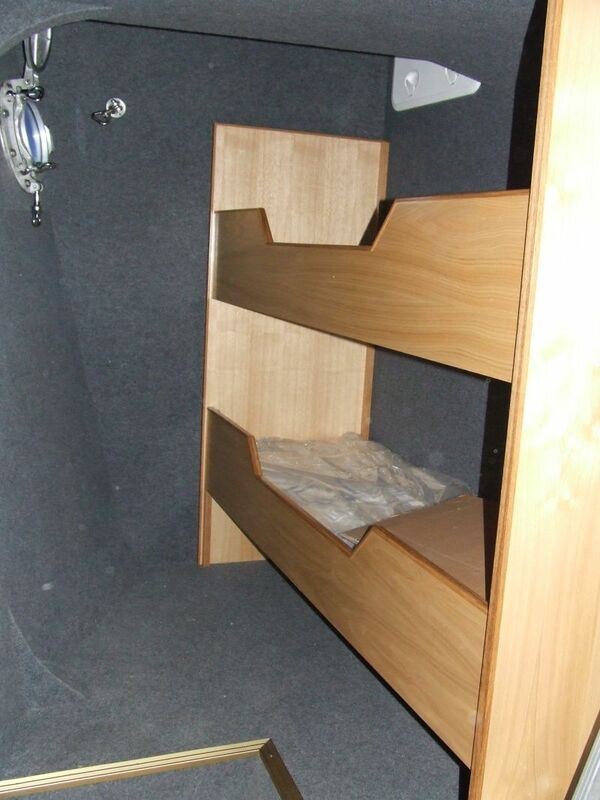 The multi-purpose catamaran is a larger and more powerful version of Sinbad’s first catamaran the “Coastal Cat”. 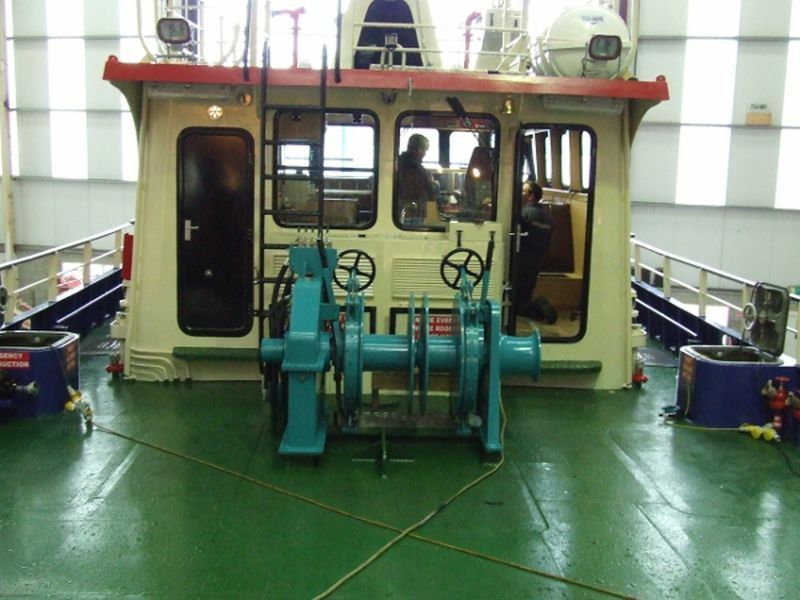 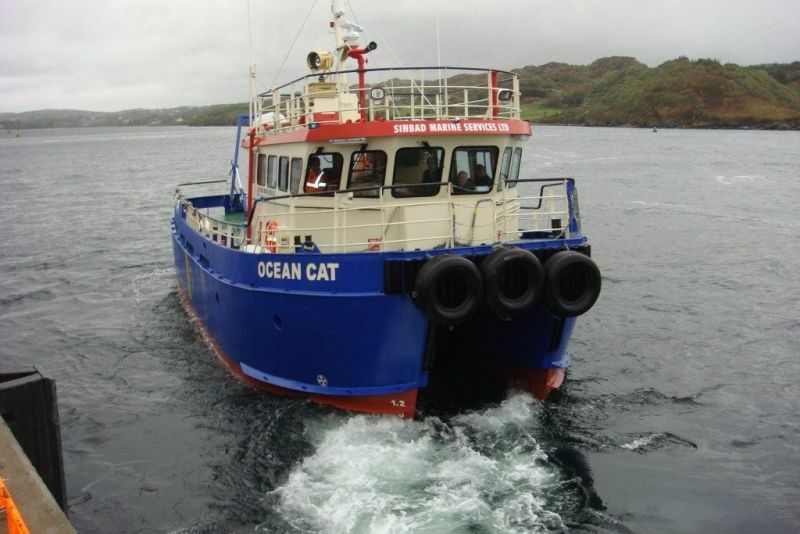 The “Ocean Cat” boasts the same flexibility which made the smaller Coastal Cat so successful. 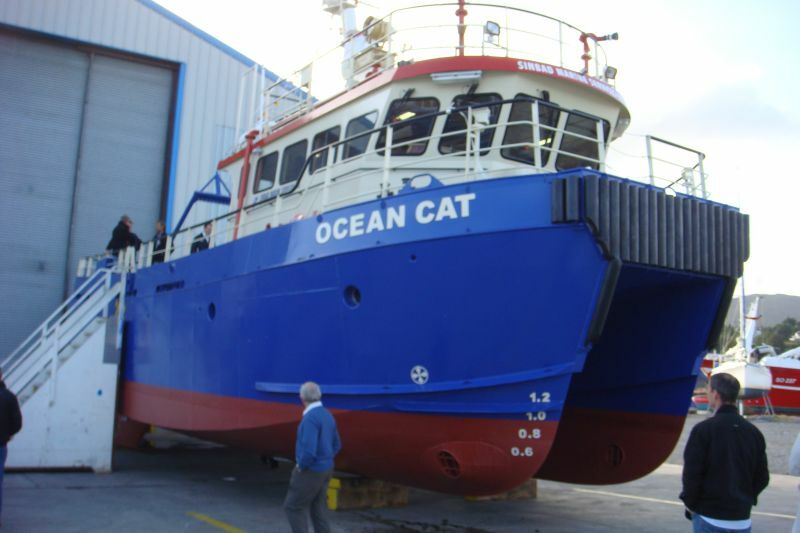 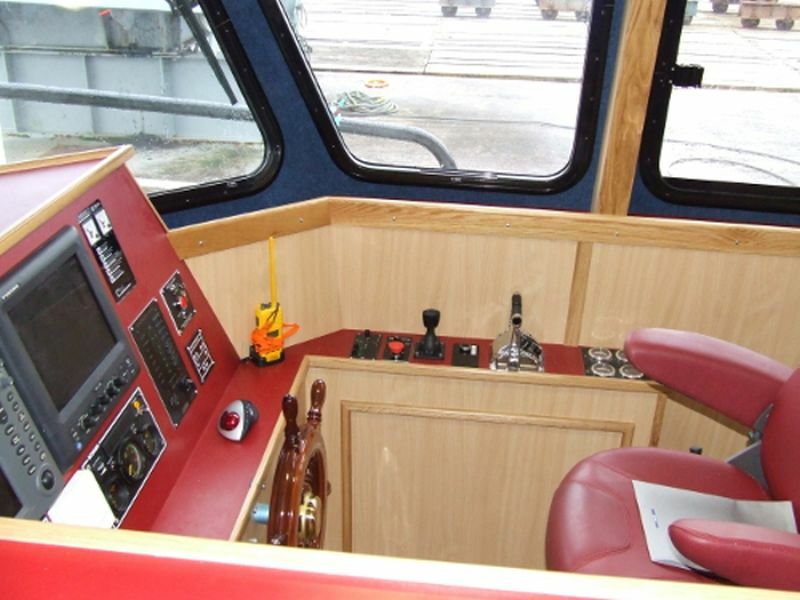 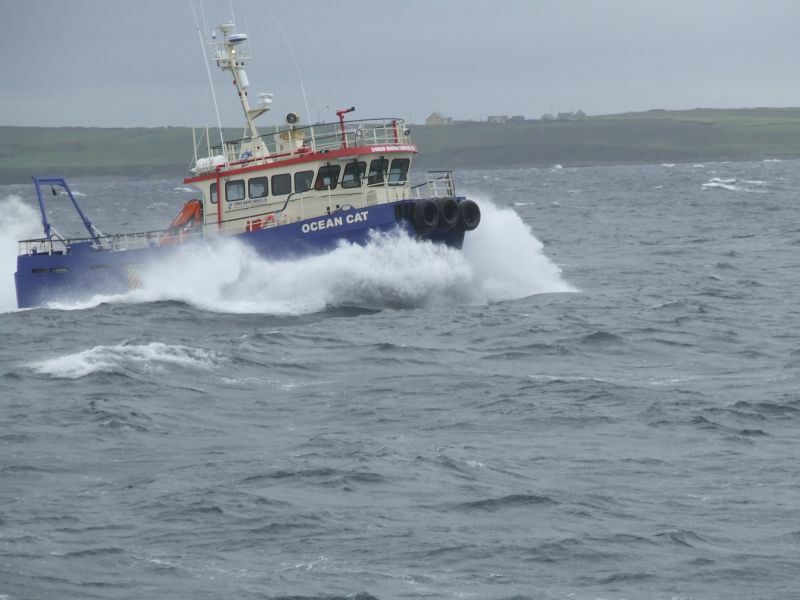 The new “Ocean Cat” will cater for coastal survey, crew transfer for offshore wind farms, bird and whale watching etc. 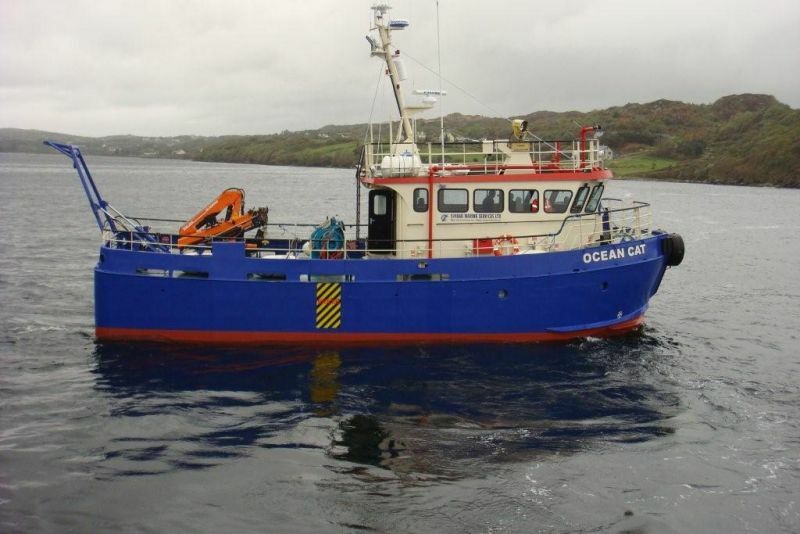 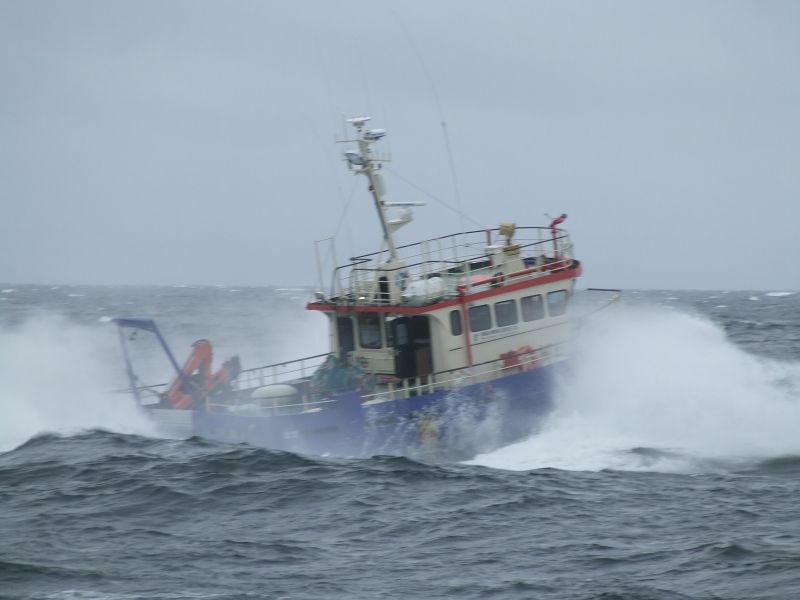 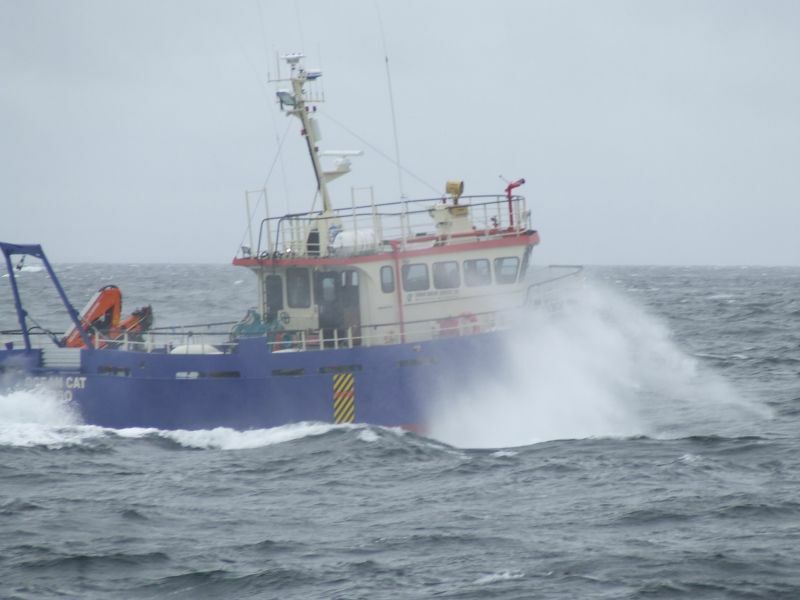 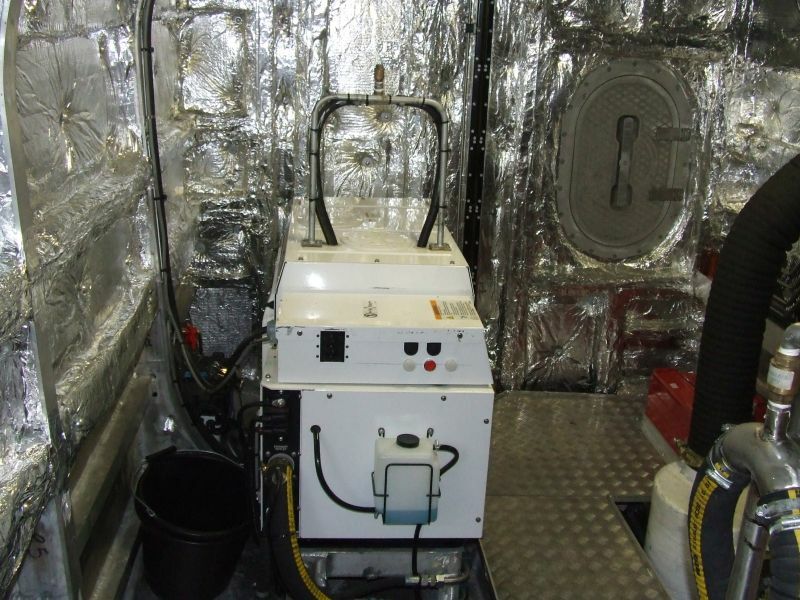 The vessel is also equipped with oil spill response, waste oil collection, and bunkering capabilities and has unrestricted navigation of up to 200 miles offshore.